Oopsy-daisy! 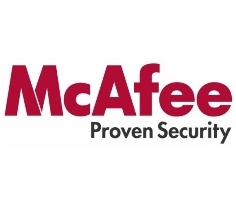 According to complaints on McAfee’s message board, a mandatory service pack for the company’s antivirus VSE 8.7 software has left some machines unbootable. The update, which was issued on May 27 and later pulled on June 2, was intended to squash minor security bugs, but also inadvertently flagged some Windows system files as malware. McAfee went on to say that it’s working on identifying the cause of the false positives and, once resolved, will repost the mandatory update. This case shows clearly that It is always recommended to read the instruction carefully before applying any patches and also search information about these updates from a third party like CERT’s in the world because they usually test any updating package and provides some information about the impact.